For some this kendama looks like melon, for another a green golf ball. For me it's the Lime. For the pros this Kendama opens new possibilities for others it's a nice piece in the collection. 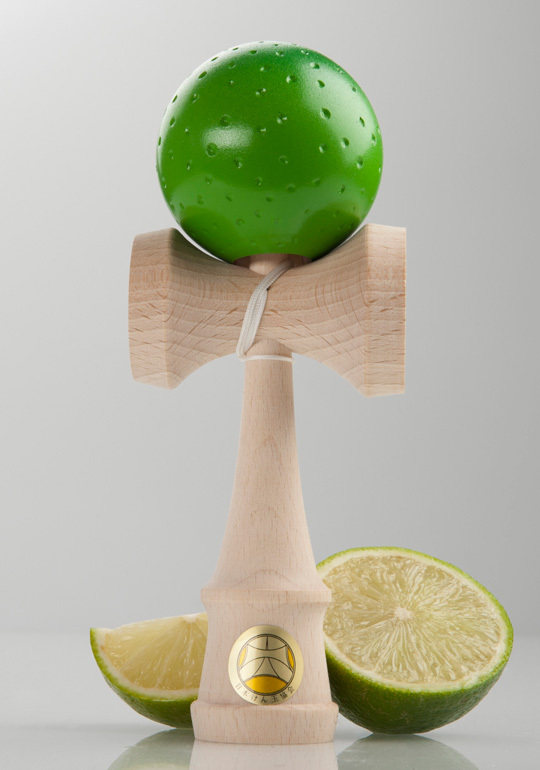 I have made Lime from natural Ozora Kendama. No one is the same. Mirek.